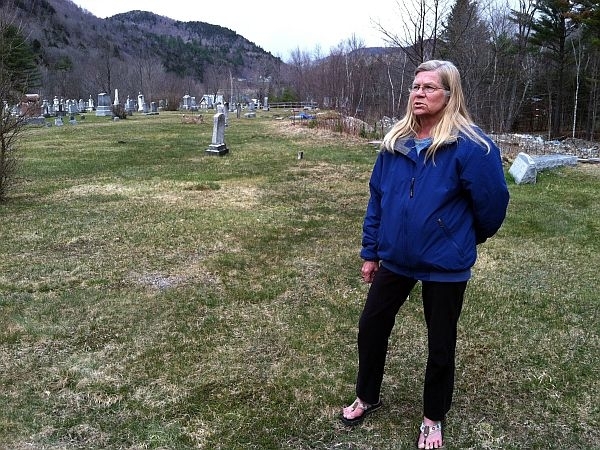 The head of the cemetery commission in Rochester, where more than 50 sets of remains were washed out by flooding from Tropical Storm Irene, says that seven months after the storm 25 sets of remains are still missing, having been swept downstream by the floodwaters. Saturday marked the first day of Vermont’s trout season and people will be in the river. It’s possible some of those missing remains will be found by anglers or people out for spring walks along the river. Still, repairs to the cemetery are getting under way and cemetery head Sue Flewelling says she hopes to rebury the recovered remains by the anniversary of the storm.